history of "vegetarian" in nutrition profession in u.s. - cool! Rich history of plant based eating in the U.S. nutrition profession. It was present from the very beginning. Fun history! Powerful approach to nutrition that gets great results. Always has. 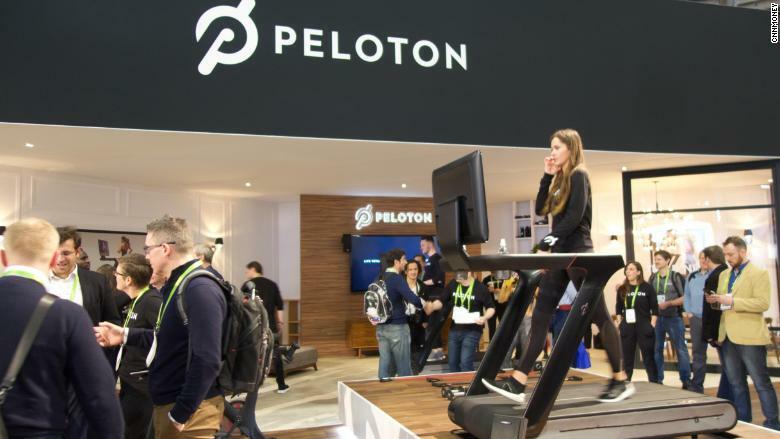 Peloton builds uber-engaging, uber-expensive treadmill of the future. Story here on CNN Tech. Marc Braman, MD is a practicing doc working to change healthcare for providers and patients.